Amazing take it everywhere you go with your best mate! "Quick to dry, strength and the flexibility to maintain control whilst allowing your dog freedom. 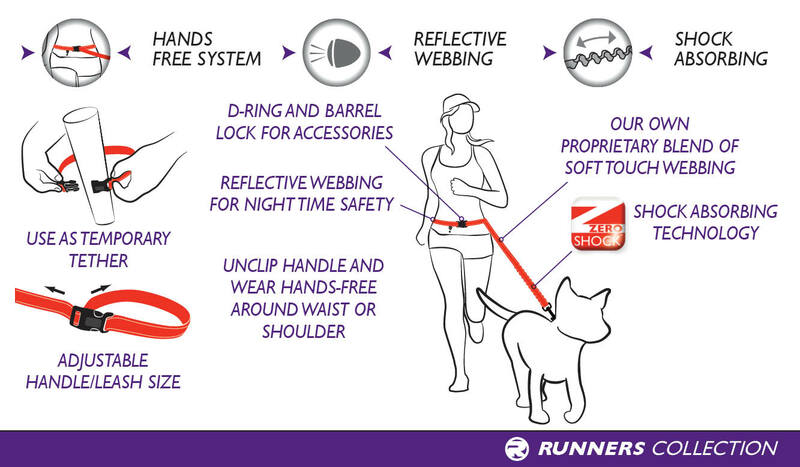 Protects your shoulders if your dog pulls, easy to release and clip over your body for walking and running. The denim gives your mate a little fashion stand out, however my black one works just as good!"